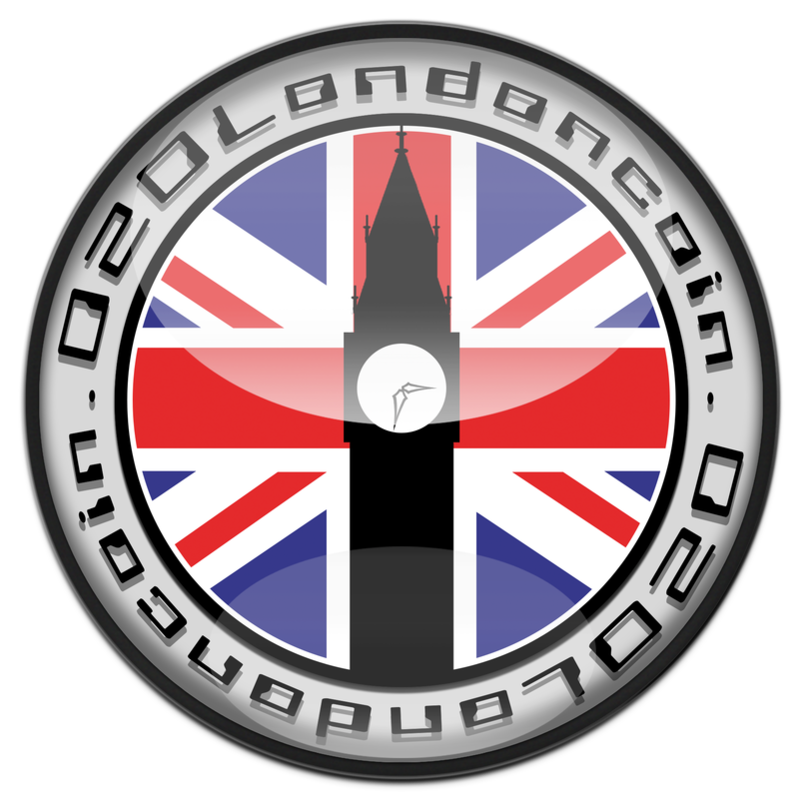 The London 020coin is a crypto-currency set to make it's own fireworks. 020Londoncoins could be used to purchase goods online and perhaps services offline in the future. London has a current population over eight million people. London's telephone area code is 020. It is the Capital city of England inside the United Kingdom. Take a Tour of the 020 London and see what's coming for the wonderful city of London, England.